The Guard of Honour for Daniel Morcombe. News BRUCE Morcombe's details the pain that Brett Peter Cowan caused him and his family in his victim impact statement submitted to the Brisbane Supreme Court. 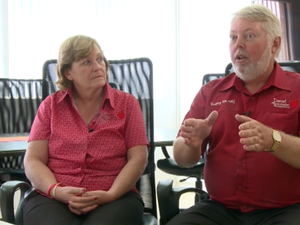 News APN goes back over the key moments in the Daniel Morcombe case - Queensland's biggest missing person investigation. 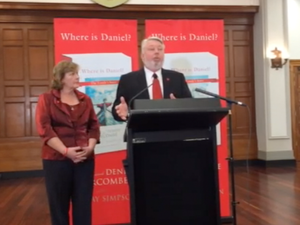 News BRUCE and Denise Morcombe can only wonder what their son Daniel could have achieved in that time if the horrible events of December 7, 2003, did not unfold. News QUEENSLAND experienced a year of highs and lows, starting with a landslide win to Campbell Newman and finishing with the sad farewell of Daniel Morcombe.